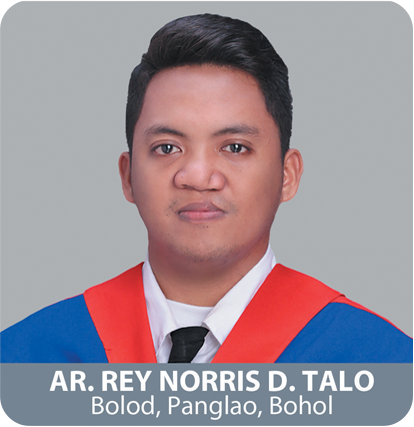 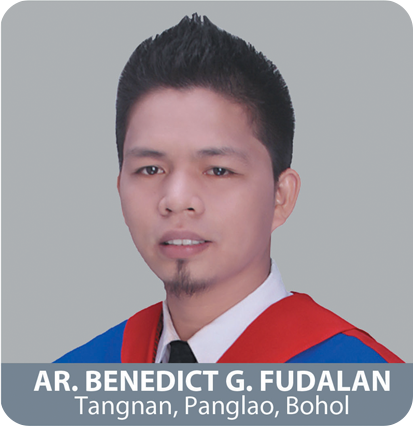 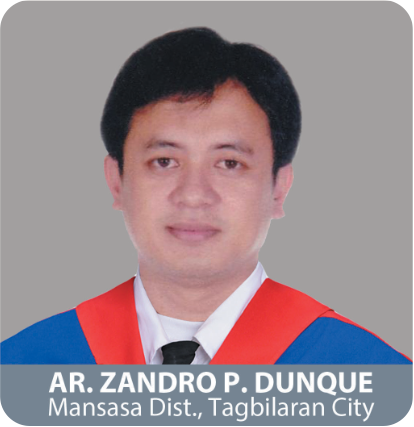 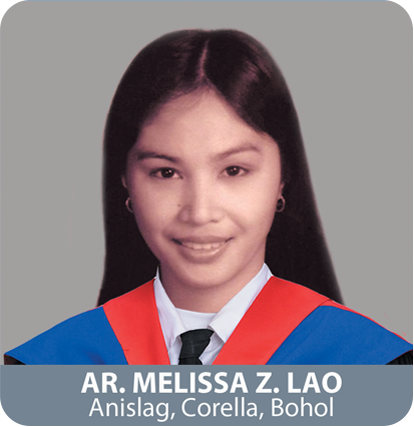 Athletes from the University of Bohol (UB) brought home 11 championship titles in different events during the Bohol Provincial PRISAA Meet 2019 held last January 24-26, 2019 at the CPG Sports Complex, Tagbilaran City. 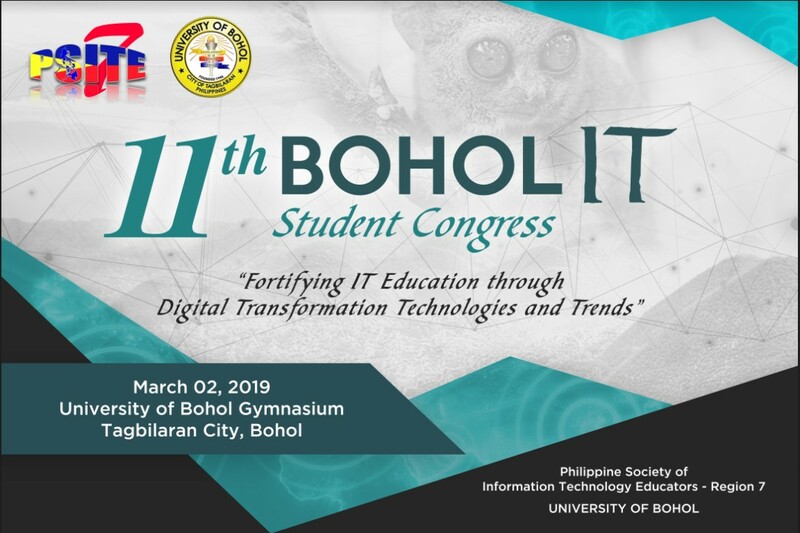 We are inviting all Computer Science, Information Technology, Information Systems, and Computer Engineering students and Philippine Society of IT Educators - Region 7 (PSITE-7) members in Bohol to participate in the 11th Bohol IT Student Congress at the University of Bohol Gymnasium which will take place on March 2, 2019 (Saturday) from 8:00AM to 12:00NN. 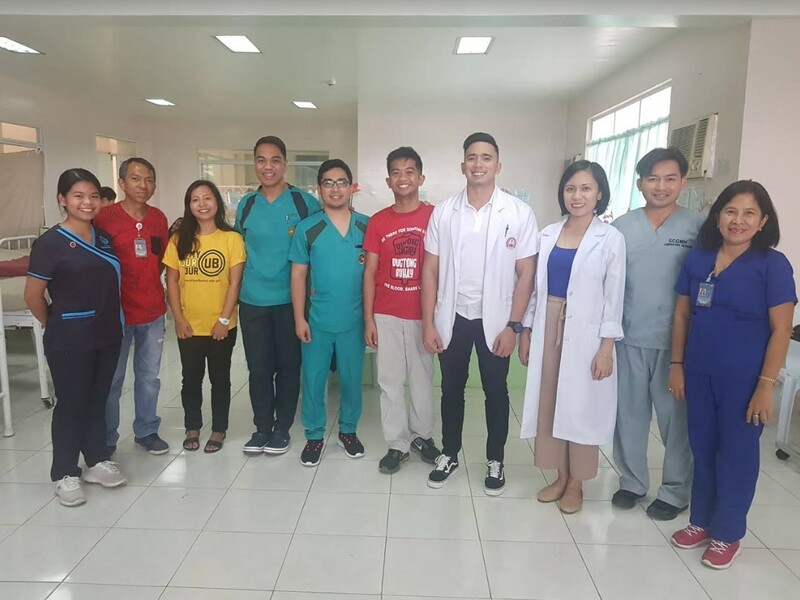 True to its slogan of” UB Cares, UB Shares”, the University of Bohol Medical Clinic and the UB Supreme Student Government, in cooperation with Governor Celestino Gallares Memorial Hospital-Blood Bank (GCGMH) successfully conducted a voluntary blood donation from among the students and employees of the university last January 30, 2019 at the UB College of Nursing Skills Laboratory.